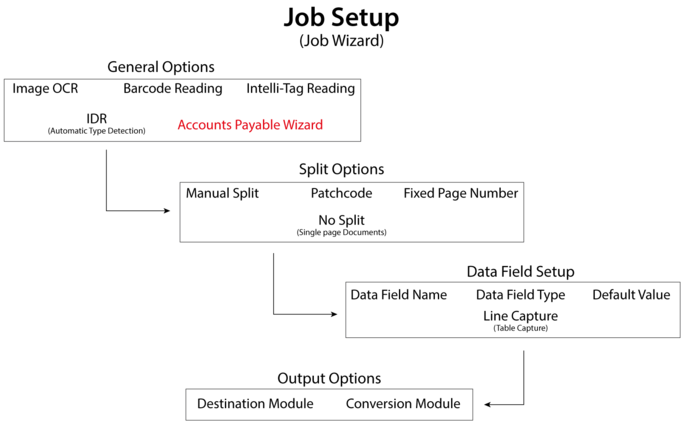 The Job Setup process becomes very simple and straight forward by using the Job Wizard available from the Create Batch Window. All of the basic settings can be setup from the Job Wizard. All of those settings can be later changed via the user interface. 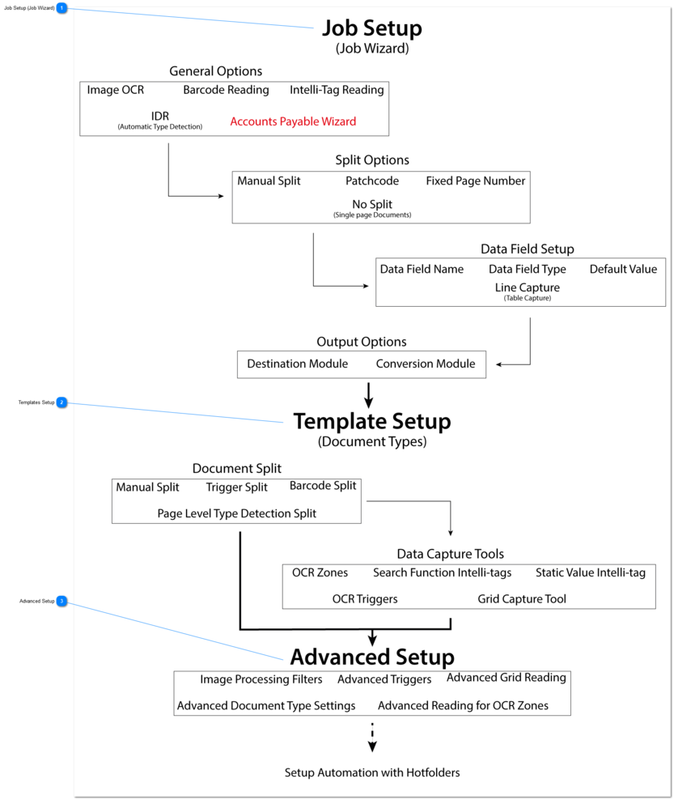 The Template Setup step is the most time consuming step as it usually requires a fair amount of testing .